Myracle Mateen, 17, was last on April 10. She is believed to be in the Biloxi or Gulfport area. 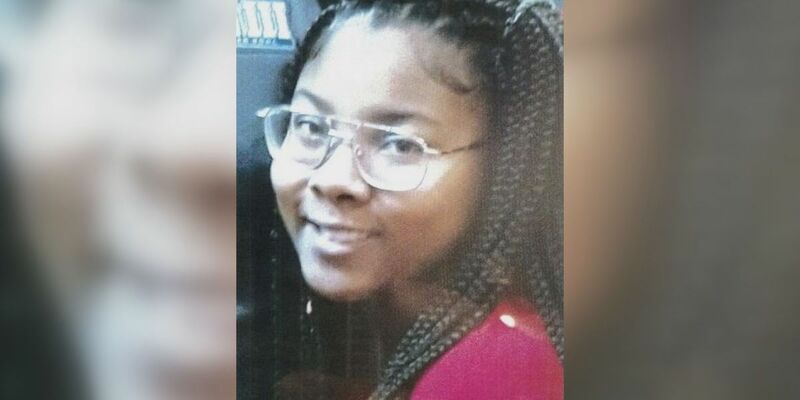 BILOXI, MS (WLOX) - Biloxi Police are asking for help to find a 17-year-old who has been missing for one week. Police say Myracle Mateen was last seen on April 10 in Gulfport but could be in Biloxi, possibly in the 300 block area of Benachi Avenue. According to Biloxi Police, Mateen's disappearance is being investigated as a runaway or missing person, and no foul play is suspected. Mateen is described as standing 5'5" and weighing 150 pounds. She wears glasses and has a rose tattoo on her right arm. Anyone who has seen her is asked to contact Biloxi Police Department at 228-435-6112 or 228-392-0641. Callers can remain anonymous.